Oversees and coordinates the work of an executive board to run a PTA effectively. Serves as the official contact, communicator and representative of the PTA. Prepares annual budget for adoption by the association, and ensures taxes and reports required by PTA bylaws, insurance or federal and state governments are completed. Maintains and preserves PTA records and important documents. Takes minutes at board and association meetings. Captures, assembles and preserves record of activities and achievements of a PTA. Audits the books and financial records of a PTA to determine their accuracy. 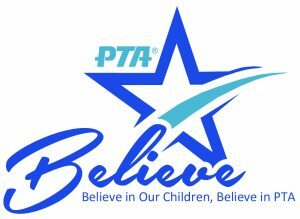 The PTA communications leader helps PTA members and the general public understand the role of PTA in the school.